Between the pool parties, stars-and-stripes décor, and hot dogs and burgers fresh off the grill, the Fourth of July can still present its share of mishaps—life-changing ones at that—and eye safety becomes a hot-button issue each Independence Day. July is National Firework Safety Awareness Month, so it’s important to protect yourself from any injuries involving fireworks. Every year, people stand too close to ignited fireworks, and what was supposed to be a day for friends, family and fun turns into a trip to the emergency room. 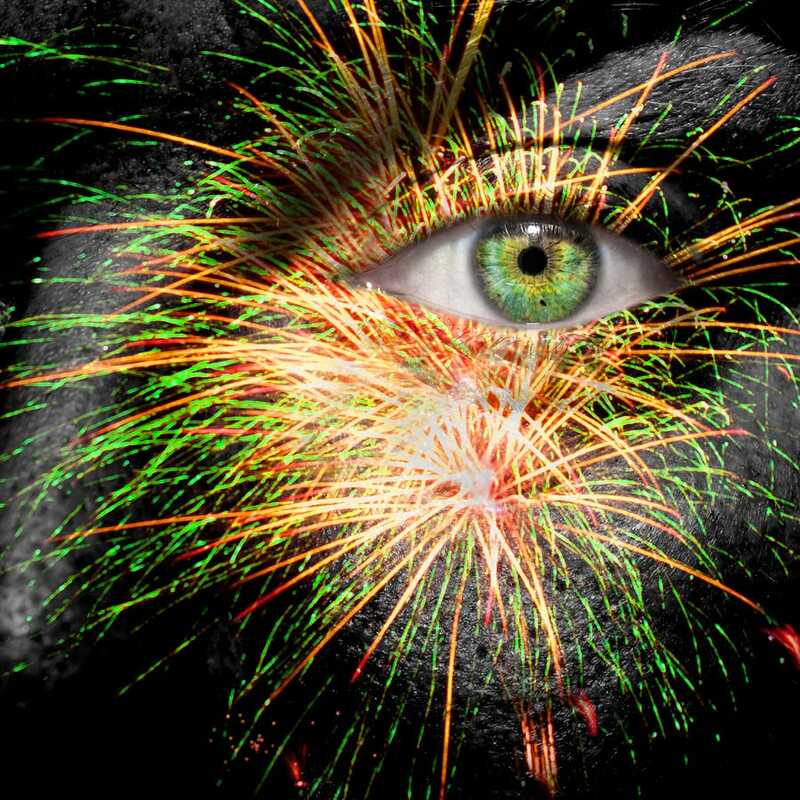 According to the U.S. Consumer Product Safety Commission, fireworks last year in the United States were connected with 11,400 injuries that required visits to the emergency room, and one in six of those firework accidents involved eye injuries. You’ll of course want to be able to watch the beautiful displays this year with your loved ones, but eye safety is extremely important when it comes to handling fireworks. Never stand too close to the firework when lighting it. Keep glass away from the area when using fireworks. Quickly move away after lighting. Never touch “dud” fireworks—ones that were lit but didn’t explode. Consider wearing safety goggles for the more power-packed fireworks. Don’t rule out the smaller flames, either—even common sparkler sticks can cause eye damage. Hold sparklers away from the face when they are lit, and be sure there’s no horseplay among the kids whenever fireworks are involved. Always keep eye safety in mind this summer when enjoying light displays, as taking those extra steps will help you avoid any injuries this year. In case of an eye injury that can’t be flushed out with water, don’t rub your eyes or attempt to remove any debris that may have become lodged in the eyes. Contact your optometrist at Valley Eyecare Center for an appointment!